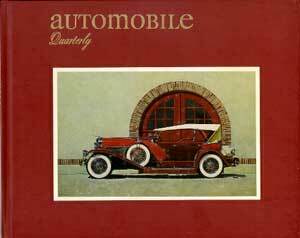 Autombile Quarterly a subsidiary of Kutztown Publishing Company, Inc. 420 N. Park Road, Wyomissing, Pennsylvania 19610, publishes a series of hardcover landscape-format beautifully illustrated books on various classic cars. 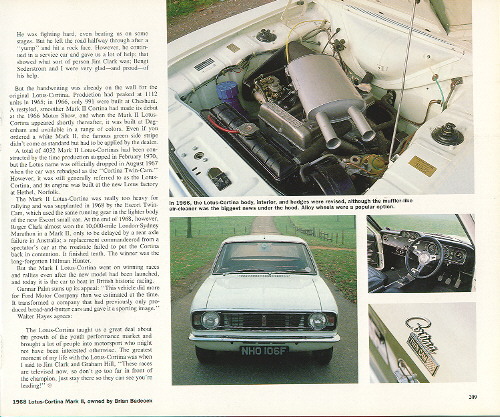 Volume 28 number 2, published in 1990 has a wonderful section on the Lotus Cortina, pages 192-208. 32 photographs, both black & white and color illustrate the well-written text by David Burgess White. 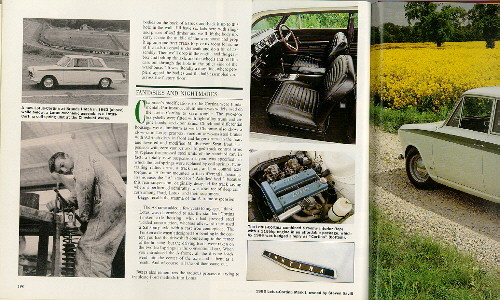 Many back issues are available from Automobile Quarterly, but Volume 28, number 2 is no longer available. 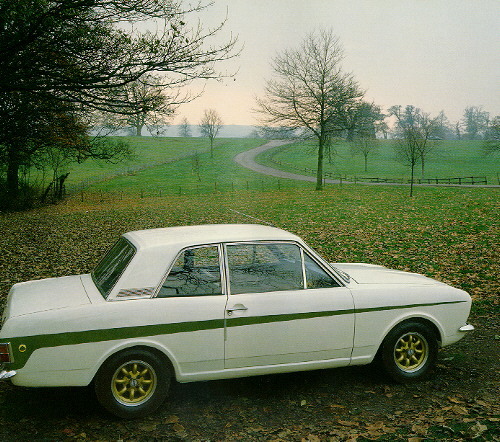 It must be found on the used market.